Hello My name is Marie Pickett I am the current Chairman for Junior Civitan for Valley District.Please call me Mrs. Marie that is what the junior members call me. I tell everyone that Mrs. Pickett is my mother-n-law! I will post an upate after the board meeting on the 20th of July. The new board is getting excited about the upcoming year. Valley District is great bunch of youth that keeps me on my toes. FYI: at convention this year YOUR newly eletced International Junior Civitan President is Preston Albertia. He is the District PRC of Valley District! 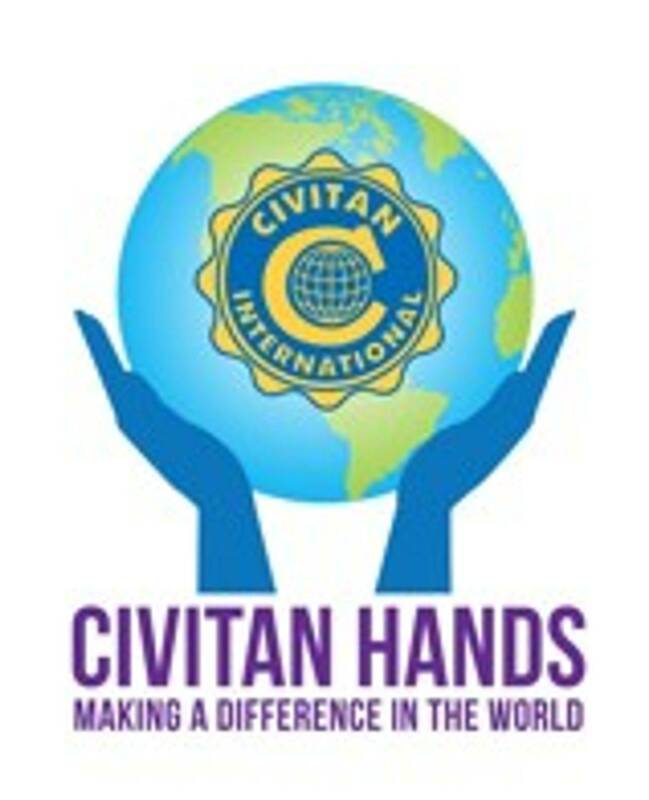 Thank you for supporting Junior Civitan in Valley District!